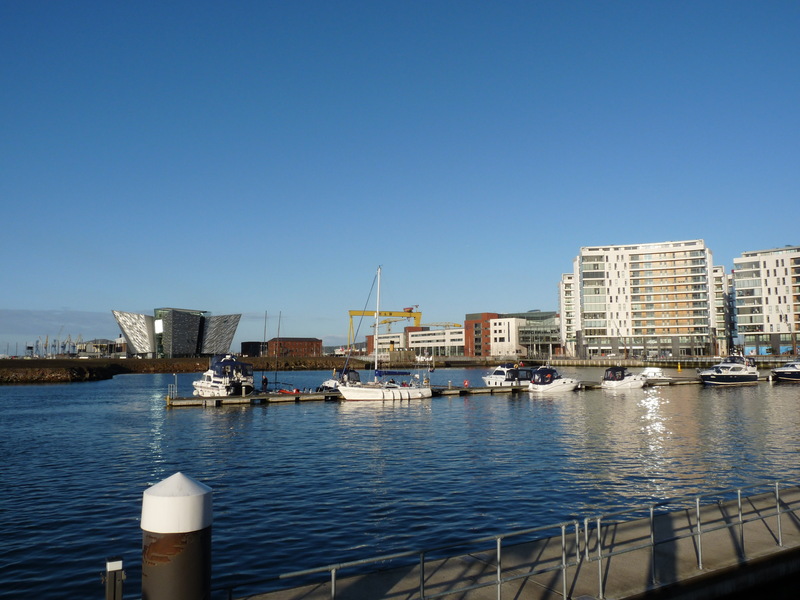 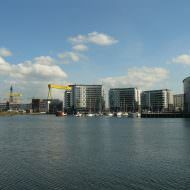 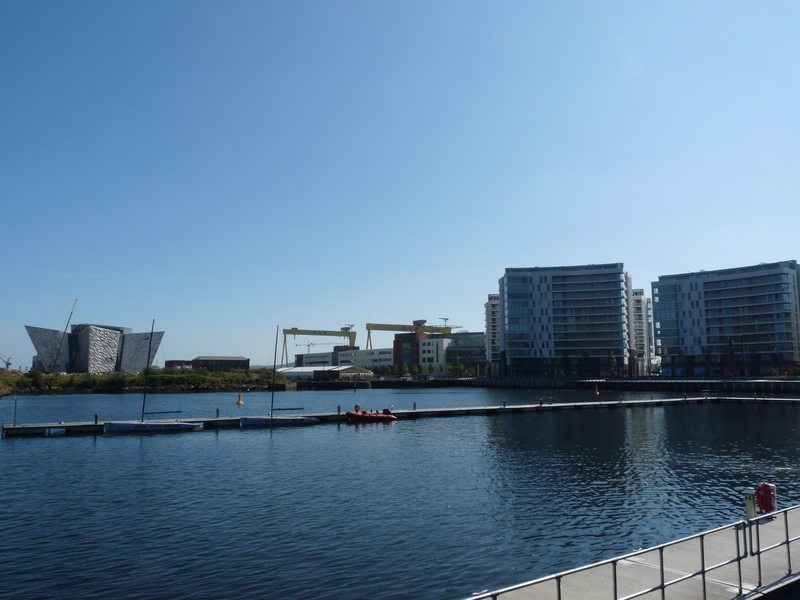 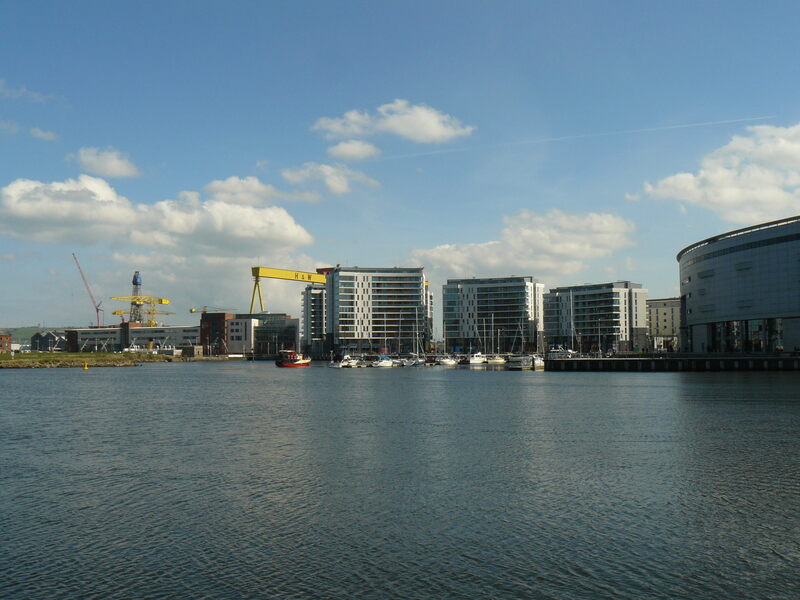 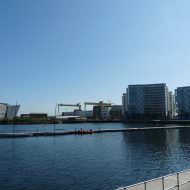 Belfast Harbour Marina is a 40 berth public marina facility located at Abercorn Basin. 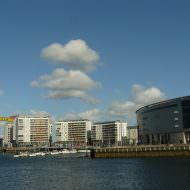 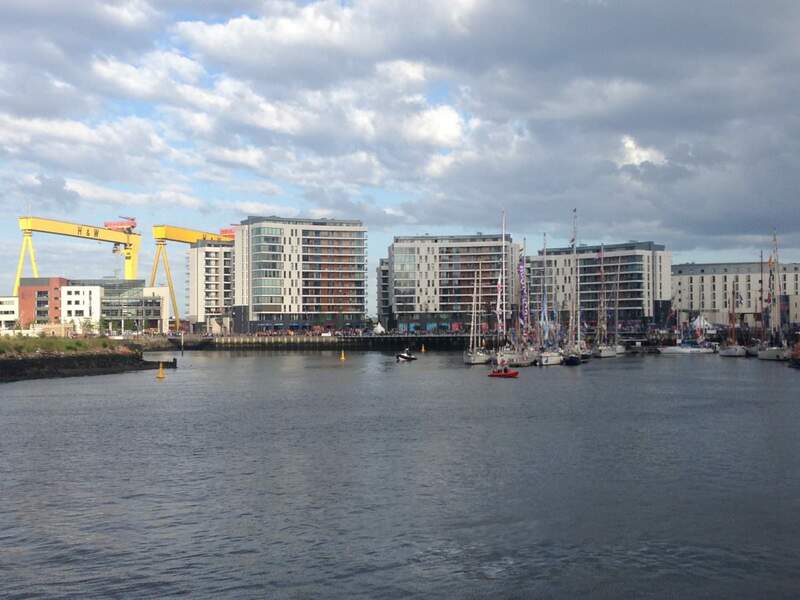 The marina was constructed to host the Belfast Tall Ships Festival in August 2009. 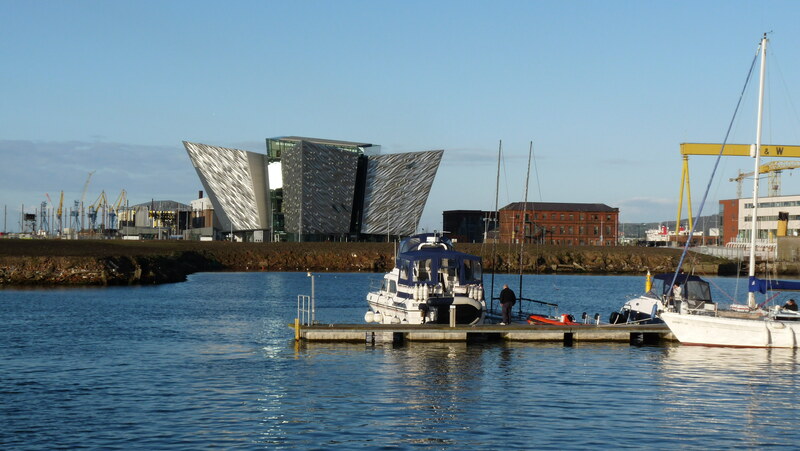 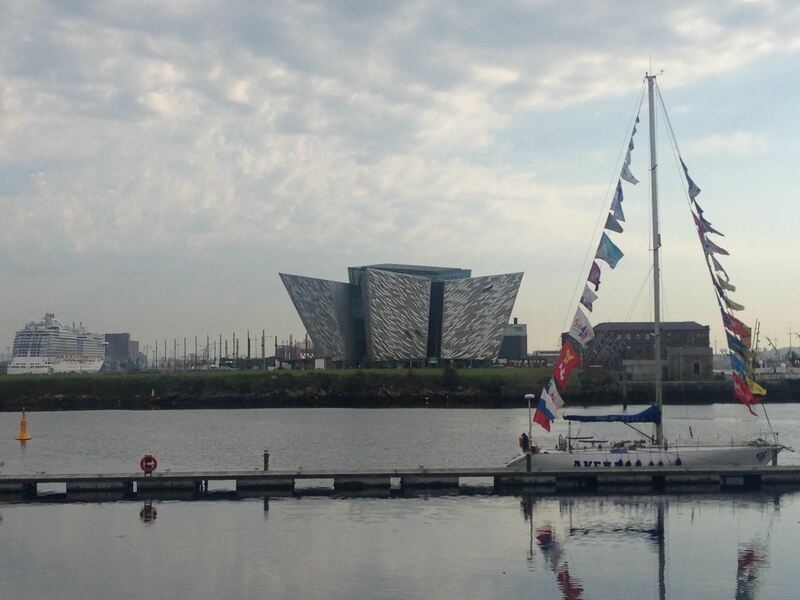 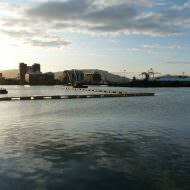 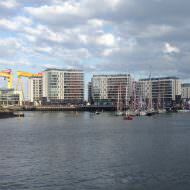 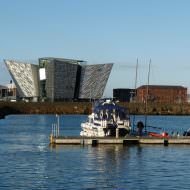 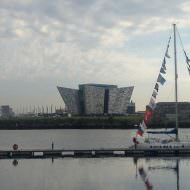 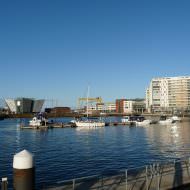 The £1m facility was part funded by the Northern Ireland Tourist Board (through DETI) and Belfast Tall Ships 2009 Ltd. 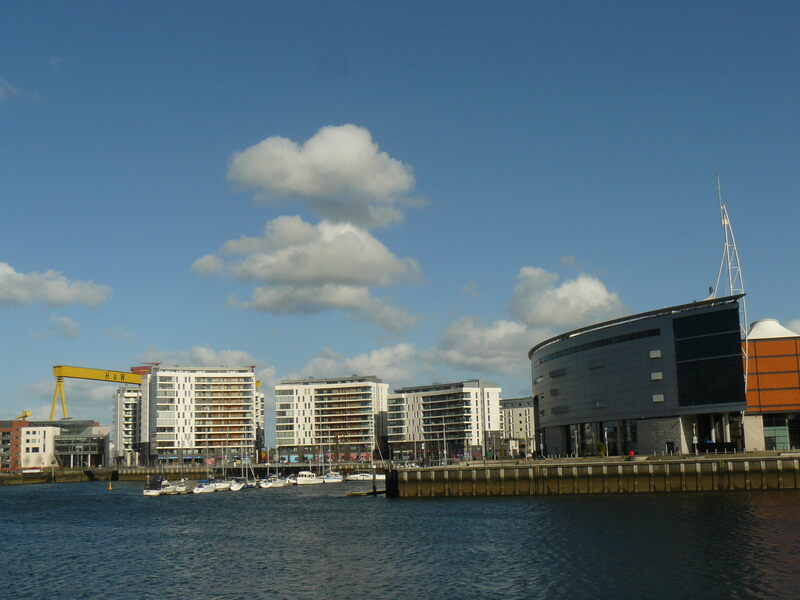 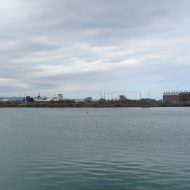 The Belfast Harbour Marina Facilities Building was built adjacent to the marina during late 2013. 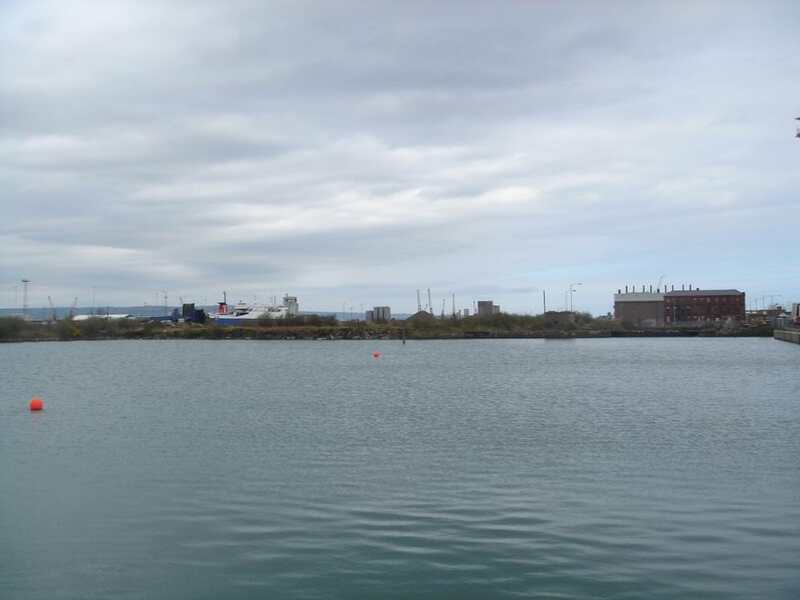 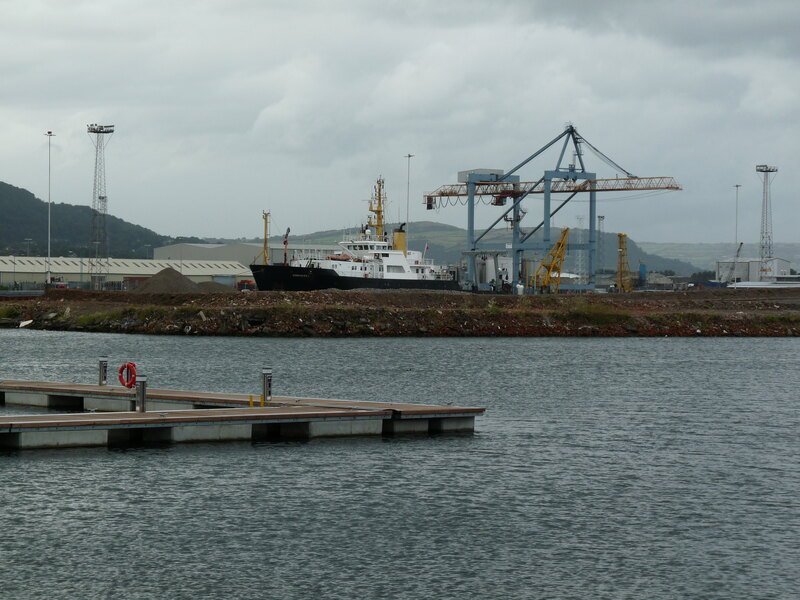 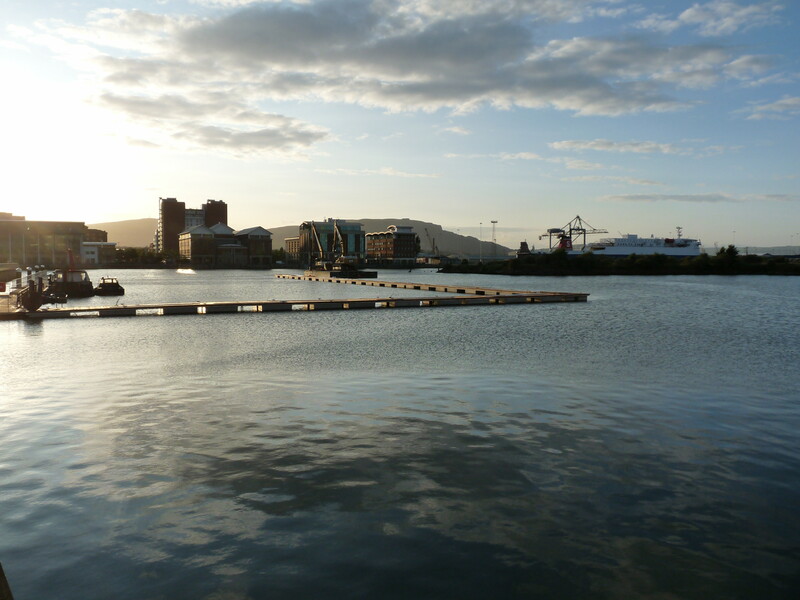 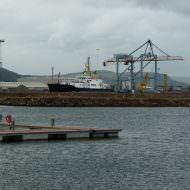 Belfast Harbour’s website notes that the marina could expand in the future to accommodate up to 200 berths.